14 Days to Have Your Say is back! Partnering with SGA, our Spring 2018 14 Days to Have Your Say will focus on library space. Please provide us with your feedback from Monday, April 9 through Sunday, April 22 using the online survey at http://libguides.castleton.edu/14days or via comment cards available in the library. 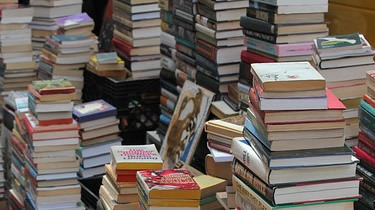 Join us to discuss and learn more about the ACRL’s Framework for Information Literacy for Higher Education and the 6 threshold concepts inspiring the Library’s new approach to information literacy instruction and support. Professors Andy Alexander, Ana Alfaro-Alexander, and Adam Chill will share how they have used scaffolded research assignments to help students succeed. 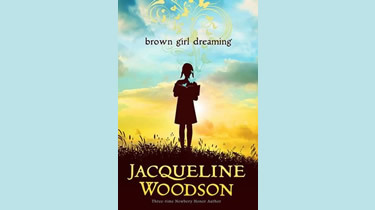 Come to the library in February to participate in Blind Date with a Book! Read the descriptions on the front of the package. Select the one you want to take home. 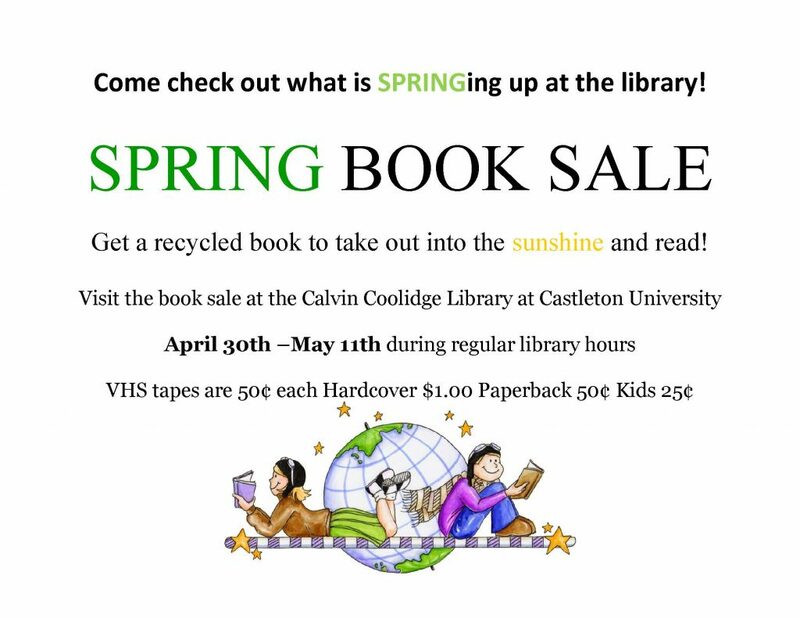 Bring your chosen book to the Circulation Desk to be checked out. 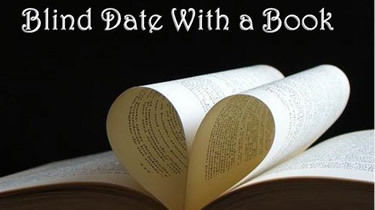 When you are ready to end the “date,” please take a few minutes to fill out the “Rate Your Date” card inside each book. …..Who knows? You may just fall in love…..
September 20, 2017 by Jami Yazdani in Events | Comments Off on Mini Golf! 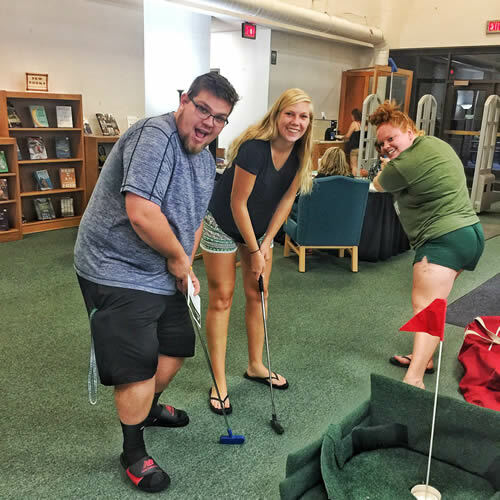 As part of Homecoming and Family weekend, the library hosted Mini Golf on Friday, September 15th and Saturday, September 16th. 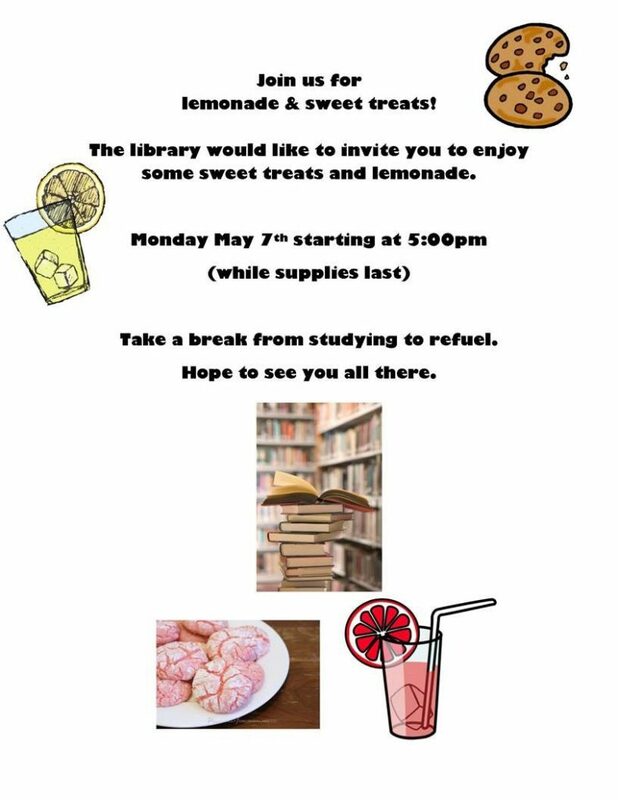 168 students, faculty, staff, families, and community members come through the library doors for this fun event!